From elegant Bridal Shows on the east coast to the most high-end technological trade shows in Silicon Valley, one thing is certain, by the end of the first day people are either talking about your booth or they’re not. It’s as simple as that. So what are you doing to make yourself stand out from the sea of booth dense aisles in the convention center? Are you stocking your booth with trade show basics like branded pens, candies and bottled water – all donning your logo? Are you trying to develop and execute a more innovative booth redesign, plus hand out the kind of swag that stands out? Or does your booth look like it has year after year while at least a dozen other exhibitors match the generic table coverings for display stands? 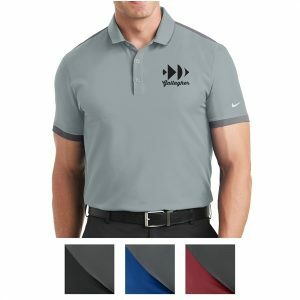 If you have experience with exhibiting or attending trade shows, then you likely already know the infinite array of possibilities of booth design, booth staff coordinated apparel, and promotional products to get your message out and ultimately helping your company stand out from the competition. Booths with a significant ROI are the companies that have their marketing team plan months in advance. The earlier you start your planning, the easier it is to work through all the little kinks that come up.